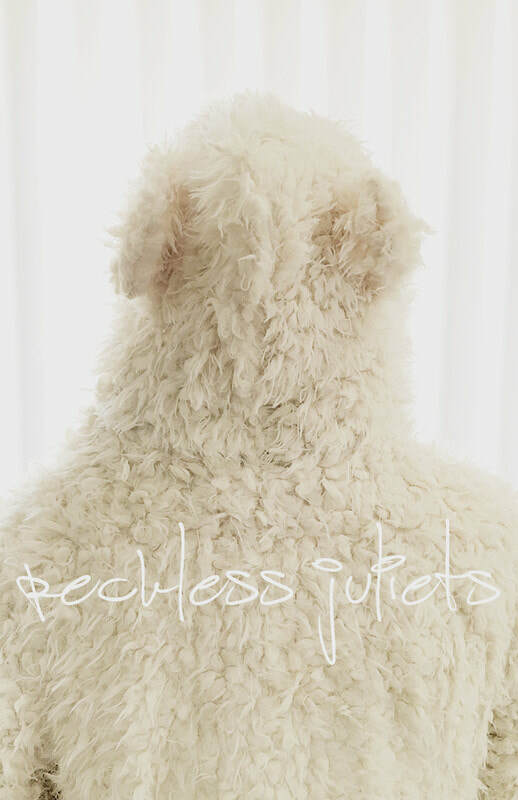 Reckless Juliets - IndieBOOM! Festival - IndieBOOM! Four teenaged girls navigate their way through high school and learn the harsh realities of the world outside of the sheltered existence their parents have created for them. When leader Carmody (Britni Raine) begins to psychologically unravel due to a tragedy, the bond between the girls is tested.